One of my favorite parts of visiting Chipotle's is getting to eat their Cilantro-Lime Rice. What a great blend of flavors! While I don't know how they make theirs, I gave it a try at my house and came up with something pretty similar and pretty tasty! 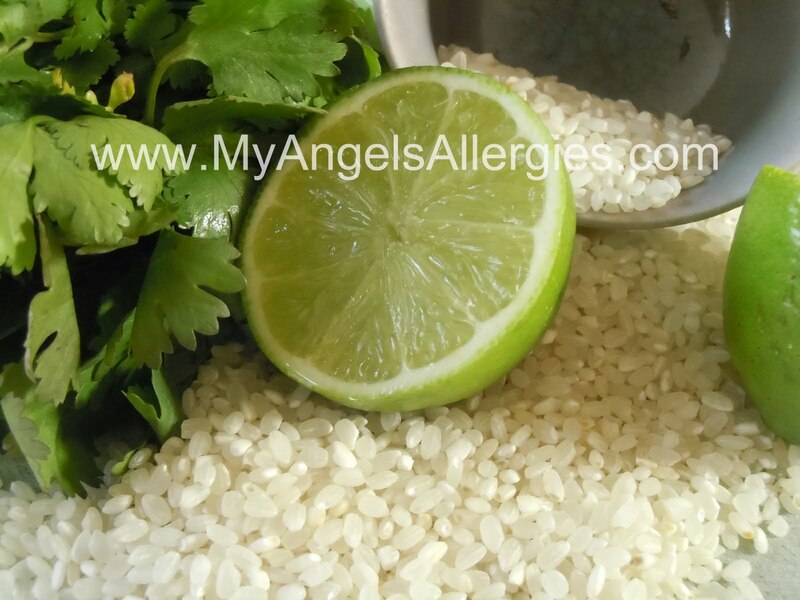 Place the rice and cilantro in a large bowl. Squeeze the juice of lime over the rice. Gently toss the rice to mix the flavors. Add salt, if needed, and toss again. NOTE: Some of my limes have been quite tart. If yours are like these, you will want to add less lime rather than more.